The rise of WiFi hotspots around public places that your daily travels takes you to is definitely a good thing. What is annoying about the trend, is that each hotspot requires you to sign into their hub once you step in range. This process can be accomplished quickly, but sometimes drags out into minutes of loading screens that takes up all of the time you had to quickly check your phone. Google feels our first world problems and is reportedly working on an automated solution for us. 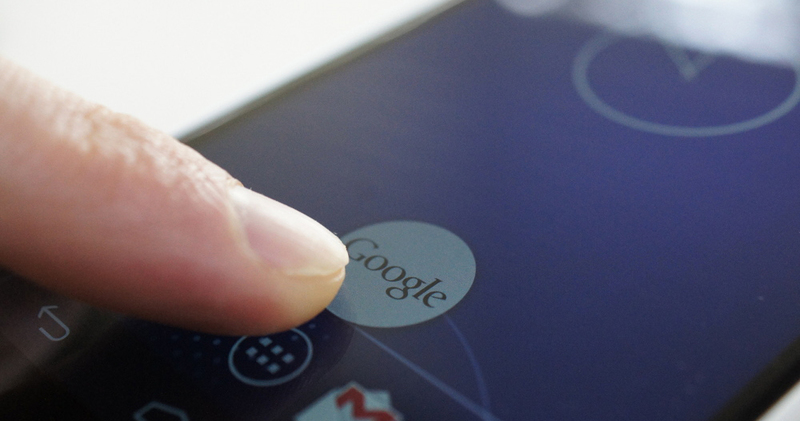 According to sources close to Engadget, Google is already refining the app for Android and iOS. Tests around Google headquarters at Mountain View have already started for the Android version and suggest that we could see this sooner rather than later. This type of application could not only make the whole process more streamlined, but also more secure as well. If Google’s app is in charge of the log-in, that gives hotspots the chance to not be completely open and offers some encryption options if they want. Google has all of our information already, why not let them take care of logging into WiFi hotspots with it?